Gear Scout announced Eric Kincel, founder of the weapon company VLTOR, has announced his resignation. Eric has been a good friend, a friendship that started with him doing me (a stranger) a selfless favor. We received the letter ourselves but wanted to stay in denial, it is now more public so there is no hiding it. We wish Eric great luck in his future endeavors. After 10 years with Vltor and eight years with Abrams Airborne, I’m sad to say it’s time for me to move on. 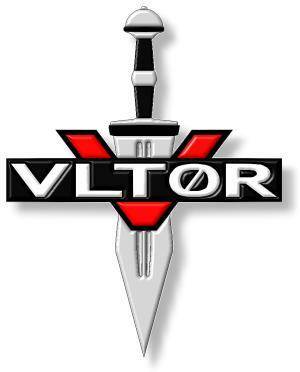 Leaving Vltor (my baby) was an extremely hard decision to make, but I believe I made the right choice. I believe this decision will be the best for me and my family. I wish Vltor/Abrams the best of luck and a profitable future with many years of success. I enjoyed getting to know and working with all Vltor customers, suppliers and/or anyone that has supported us over the past ten years. Thank you. I have left an open door with the management of Vltor/Abrams for future consulting, as I hope to be a part of both companies reaching the next level of innovation and success. I look forward to staying in contact with those that have been a part of my Vltor employment, and in the days to come, I will definitely be in contact with those of you that will be a part of my future. I hope to see you at the SHOT Show. 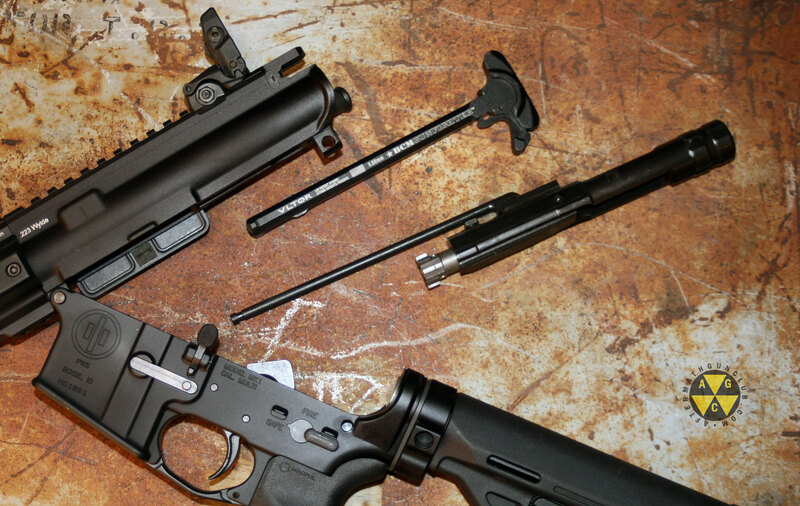 I've been evaluating the PWS rifle below. More information coming ..
More images of the VLTOR KeyMod handguard and backup front ..
VLTOR had their VST at SHOT. You can now have .. 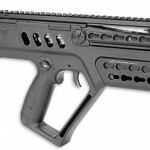 The current semi-auto Steyr AUG A3/SA on the US civilian ..